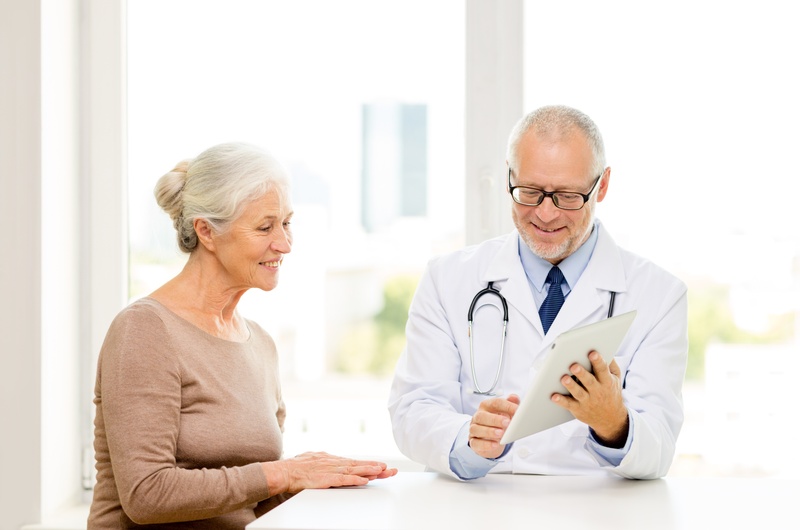 As Healthe Care work to improve both operational efficiency and end-user experience, finding the right partner to streamline mobile device fleet management was a key consideration. imei Lifecycle including MDM and carrier services provided the reliable solution, while imei’s high customer satisfaction rating has resulted in happier end-users. Healthe Care were looking to outsource mobility services to a competent partner. Key components of the mobility services required were ease of deployment and support of Mobile Device Management (MDM) to secure their mobile assets and streamline device onboarding; end-user mobile phones and tablets. imei Lifecycle and Connect services have been deployed across the Healthe Care mobile device fleet which include End-user Support for MDM management through an Australia-based contact centre hosted in northern Sydney, Mobile device allocation and distribution service, and fast support for carrier services such as Adds, Moves and Changes (MACs). 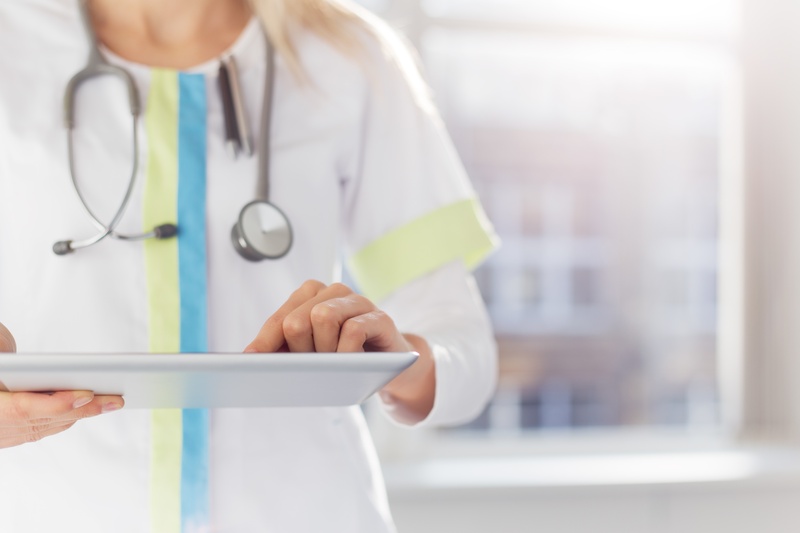 As a result of deploying imei Lifecycle – mobile device lifecycle management services – Healthe Care now has improved support for end users to keep them connected and productive, faster SLAs in closing support tickets, greater support in maintaining and managing their mobility assets. Healthe Care is the third largest corporate private hospital operator in Australia and one of the country’s largest privately-owned healthcare organisations. Healthe Care employs near 7,000 people and operates a portfolio of 37 medical/surgical, rehabilitation and mental health hospitals and day surgeries located in major cities and key regional areas across Australia include around 2,500 beds and 70 operating theatres.